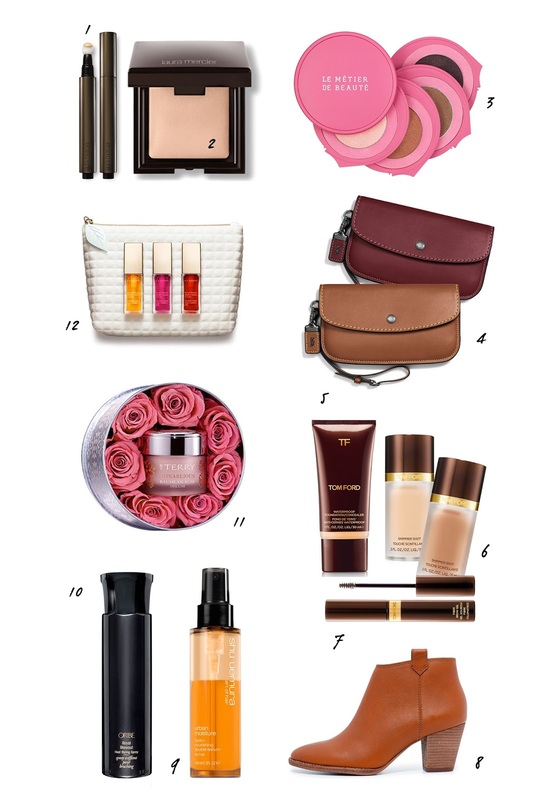 Today I have Part 2 of the Rescue Beauty Lounge Je t’aime, Je’ t’aime! Collection to share. Part 1 was swatched and reviewed here with four shades. Two additional colors have arrived and I’ve been dying to share them with you for a few weeks but had to wait patiently to reveal them until today. Combien? is a metallic gold-beige with flecks of champagne and silver shimmers. It dries to a semi-matte finish but still has some sheen to it once applied. There is a good mix of warm and cool making it a very wearable gold shimmer. There is a slight rosy hue to it which gives it warmth and prevents it from being too yellow. At the same time the silvery champagne colored shimmers add a complex twist and cool undertone to make it more neutral and refined. Swatched in direct sunlight below. 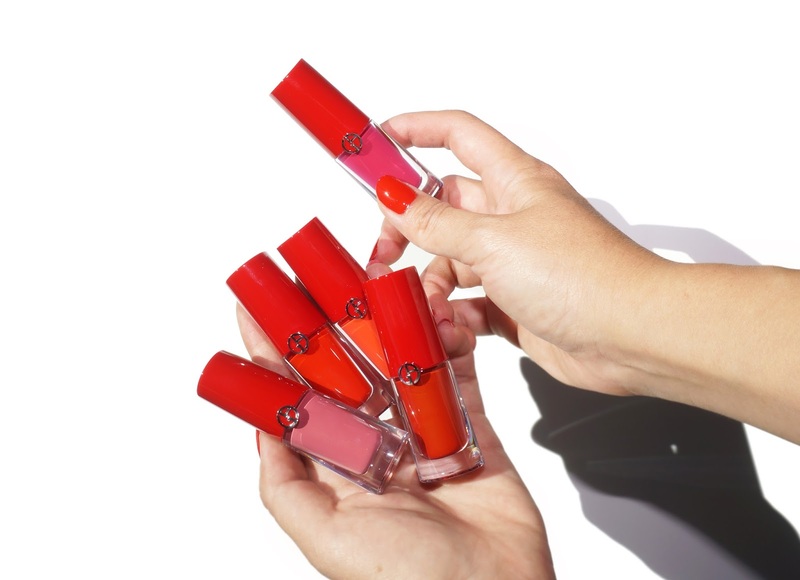 Two coats will give you full opaque coverage. Application is very smooth and almost 100% streak free. There is some texture that is visible. This is applied without any top coat. Even though it has a more matte finish, I like that it’s not 100% matte. Trois Oignons Rouges is a jelly fuchsia purple that also has a matte finish which is really unique. Two coats will let the nail show through a little underneath but application is still very smooth and even. If you’re a fan of jelly cremes this will be right up your alley. It has a brightness to it which reminds me of summer, but it’s not screaming bright. Here’s a quick collage of the entire Je t’aime, Je’ t’aime! Collection (Part 1 Swatched here). The colors will be available for pre-sale/early access today if you are signed up for the newsletter you should receive an early access link to buy. 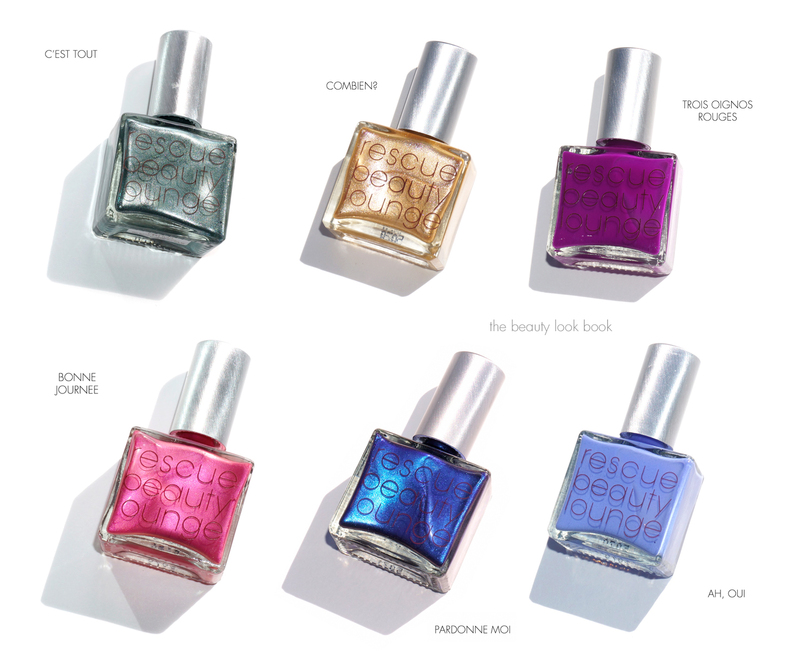 Colors will be available for everyone to purchase on Tuesday the 28th online via Rescue Beauty Lounge. Each polish retails for $20. Did you order any of the colors from Part 1? Do any of the two remaining colors catch your eye? 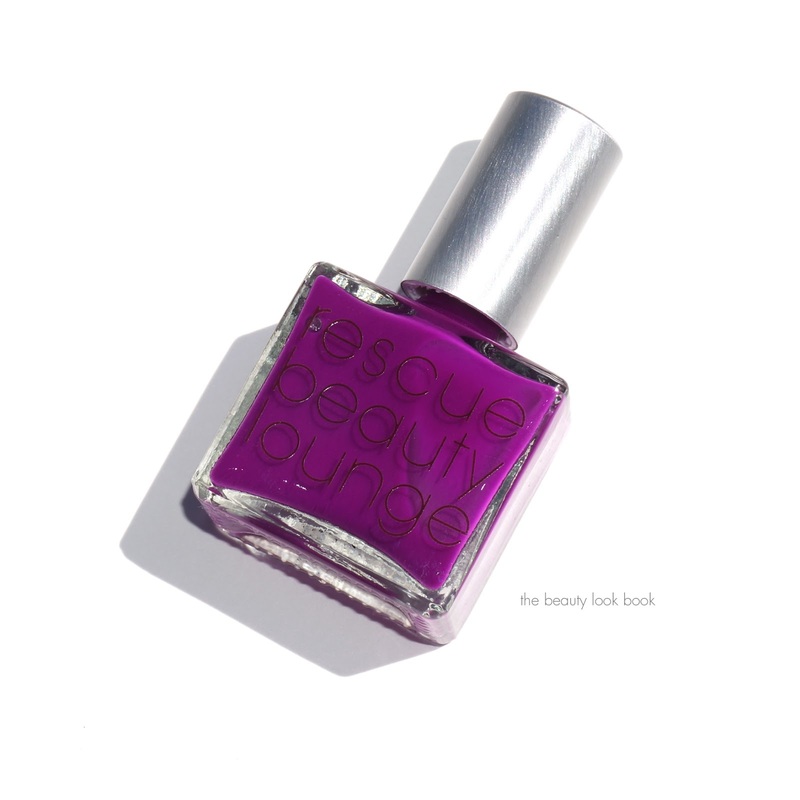 The polishes were provided courtesy of Rescue Beauty Lounge for review.